A/C Care Heat & Air provides professional Commercial HVAC Services in Port St Lucie, Palm City, Stuart, Jensen Beach, Fort Pierce and the surrounding areas. Your air conditioner is essential to your business. A well-maintained system keeps customers & employees comfortable, which in turn creates a productive work environment that can only boost your success. 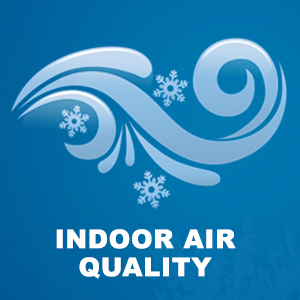 In order to keep your system running efficiently, commercial air conditioning maintenance is key. 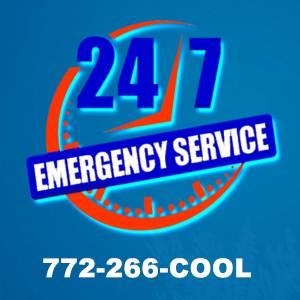 Call A/C Care Heat & Air at (772) 266-2665 to have one of our trained technicians inspect, maintain and schedule check ups. We are YOUR commercial HVAC services company. Because sometimes you need it fixed now! Work Comfortably & Make Sure Your Utility Bills Are Comfortable Too!